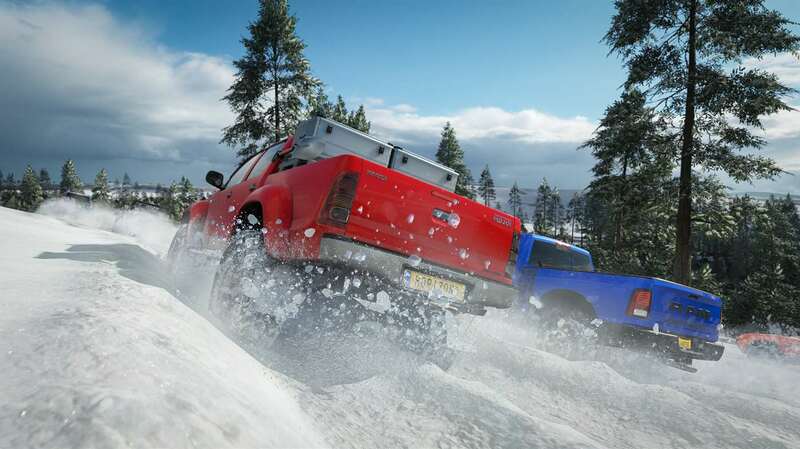 Get 42 extra cars at one low price! 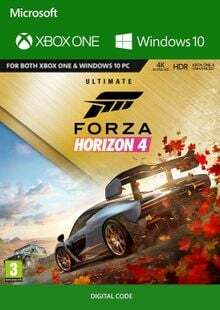 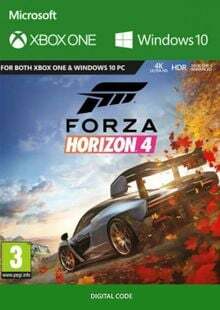 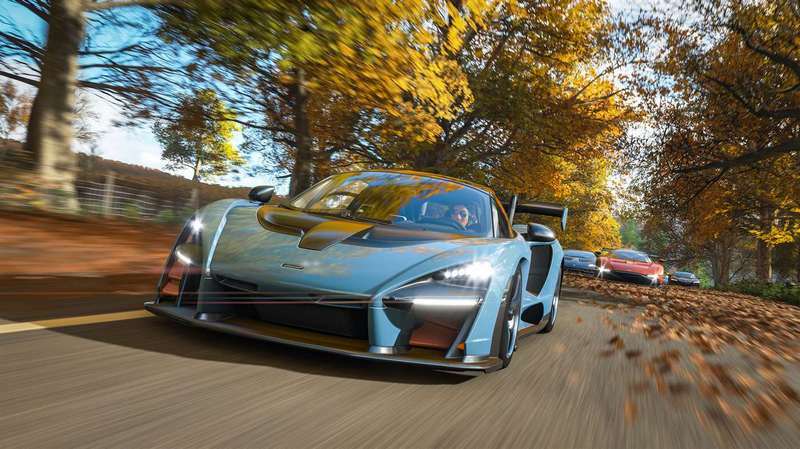 The Forza Horizon 4 Car Pass will deliver two new cars to your game every week over a 21-week period beginning October 2, 2018. 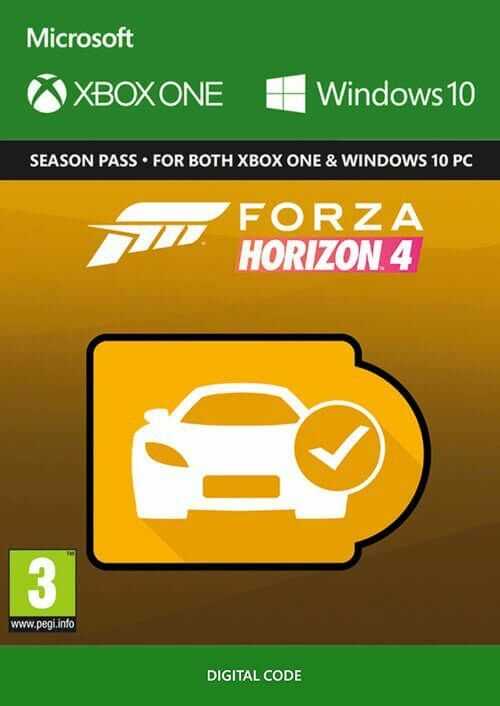 If you start playing the game after this period has begun, all previously released cars included with the Car Pass will be available for your game garage. 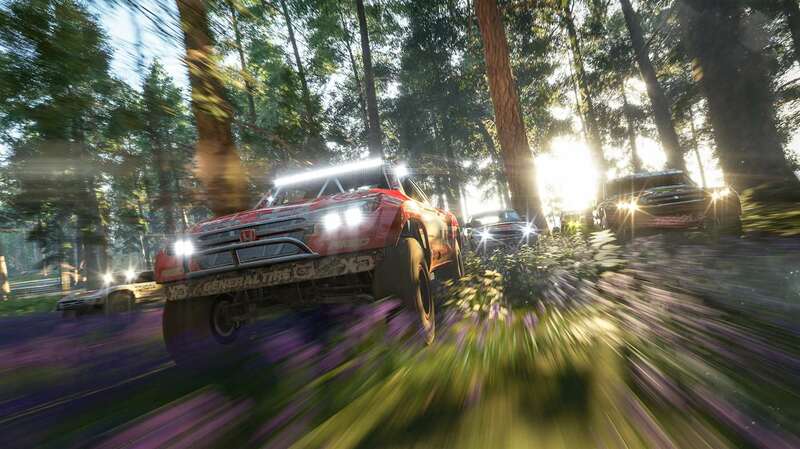 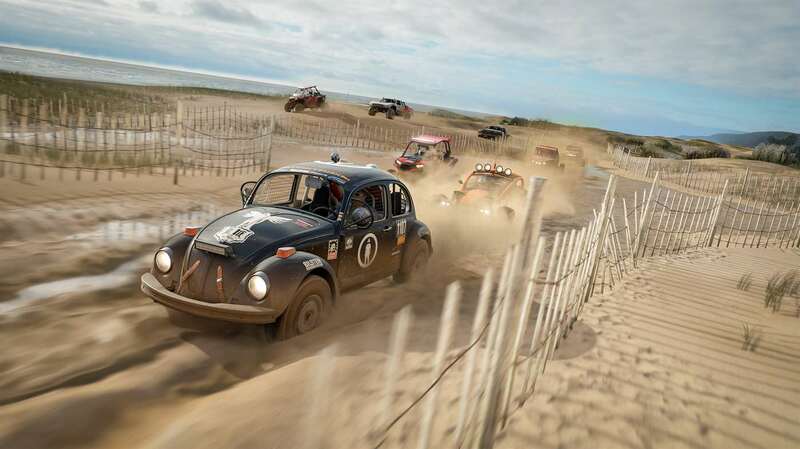 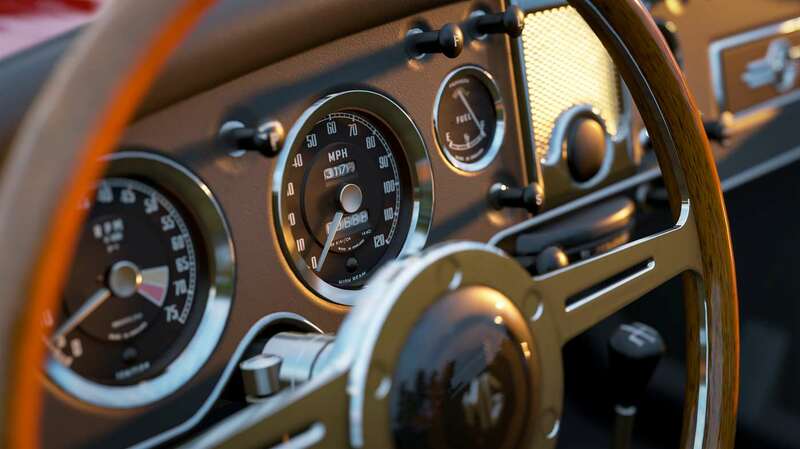 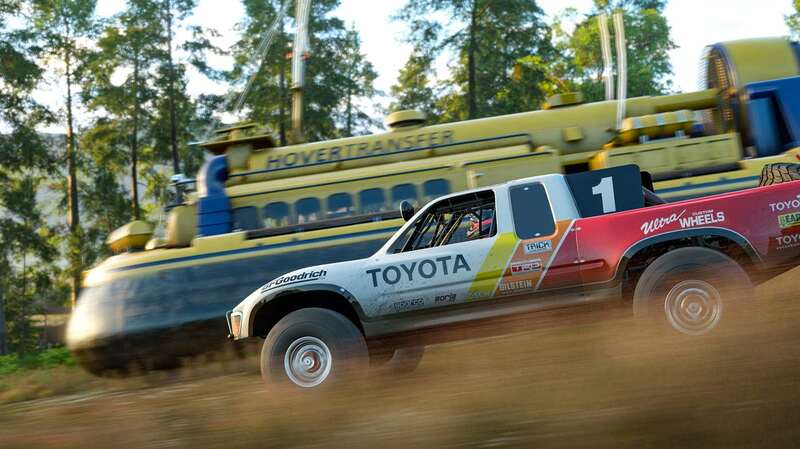 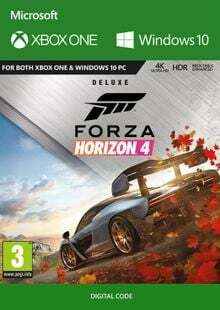 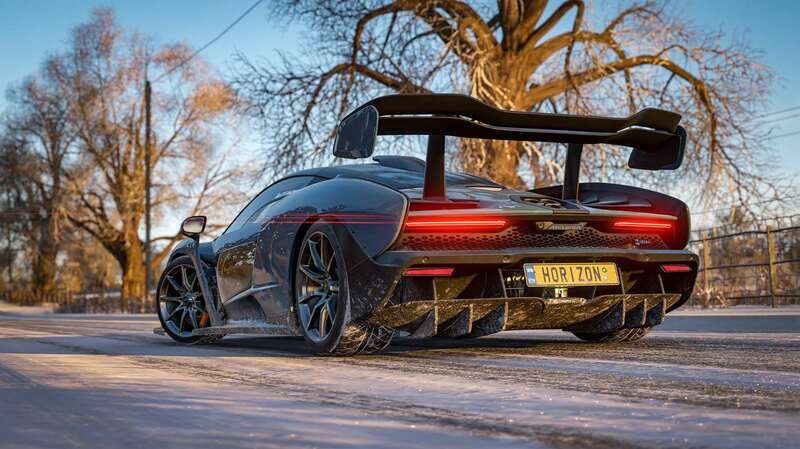 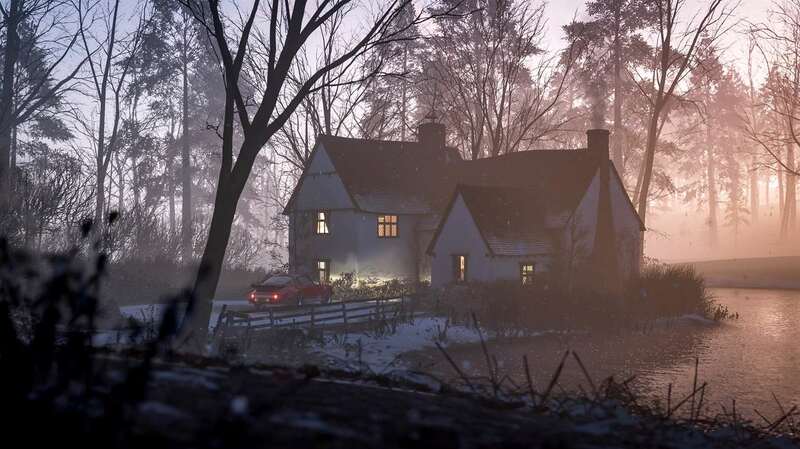 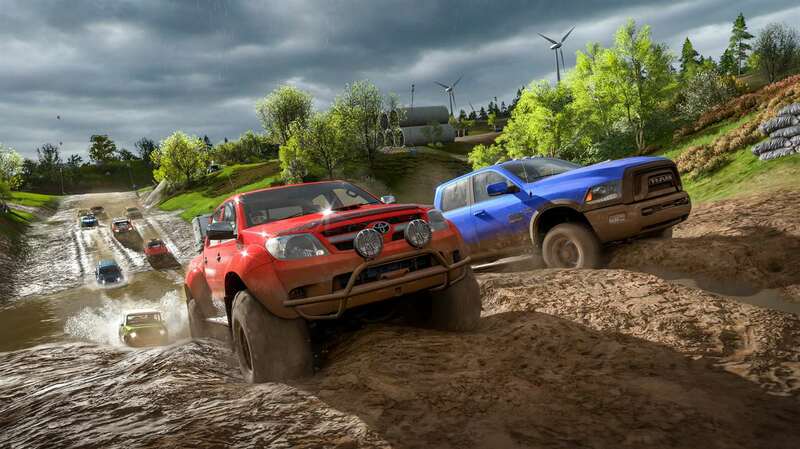 All cars included in the Car Pass grant you a one-time only, free addition of each car to your Forza Horizon 4 garage, with no additional in-game credit cost. 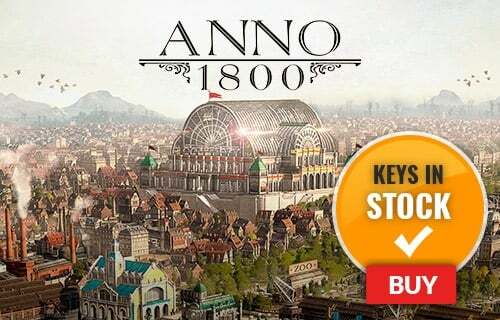 Purchase a digital download code of this game today. 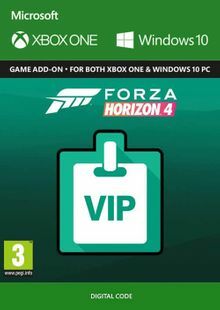 Redeem the code on your console to pre-install, ready for you to play on release day.